5 Reasons to visit Jamaica - Cavanor Auto Rentals Ltd. Experience the best memories when you visit Jamaica by traveling in a rental car from Cavanor Auto Rentals. 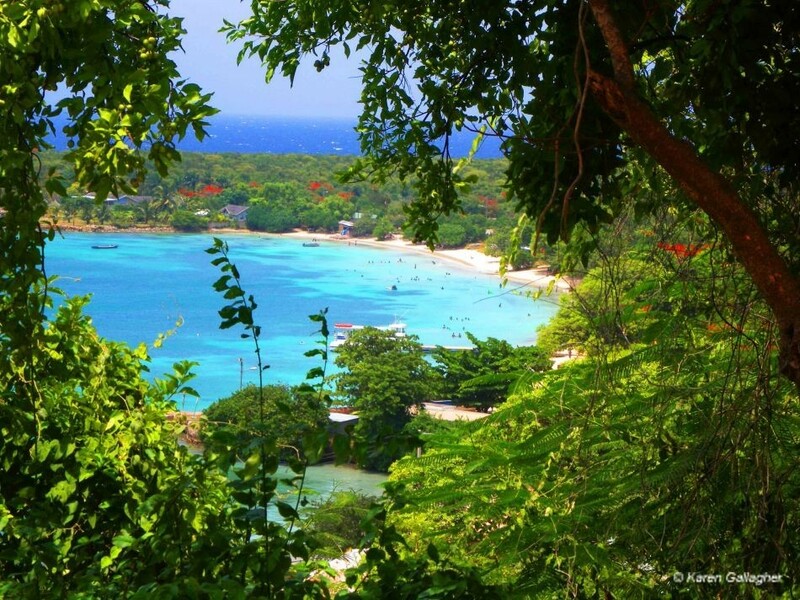 This small island Jamaica continues to surpass expectations as the best destination in the world. There is by far so much to enjoy on this island. From the awesome weather to the amazing people, it’s indeed hard to say no to a vacation in Jamaica. Here are five (5) reasons to visit Jamaica. Jamaica is known for the most exotic dishes guaranteed at fulfilling the pleasures of your taste buds. While you travel in Cavanor’s rental car, ensure that you make a visit to our different restaurants. Our Jamaican chef’s takes pride in making every dish well-seasoned, causing you to yearn for more. One of the most popular dish in Jamaica is jerk chicken/pork and you can have this meal just about anywhere in Jamaica. Another dish you should try is our national dish, ackee and saltfish which eats well with ground provision. The food is just the starting point of how amazing Jamaica will be to you on your visit especially when you rent a car from Cavanor Auto Rentals. There is not enough time to list the different places to visit here in Jamaica but take our word for it, the adventures are endless. The adventure just never stops here on this island. From the many miles of beaches to a hike to the very top of Blue Mountain, the choices are unlimited and some places you can’t help but visit twice. The historical background which surrounds this island Jamaica will make you appreciate the beauty and everything in it even more. The knowledge to be obtained about our past legends and ancestors that has fought for us to be so proud to be called a Jamaican is astonishing. There is so much to learn at the National Museum Jamaica which has over 17,000 pieces of collections telling the history through visual representation. A very well known spot such as the Bob Marley Museum is another option to learn more about our culture. Jamaica is the home of beautiful sunshine. Our weather makes it easier to jump out of bed, throw on a bathing suit and head out to the beach to enjoy the weather even more. With an average temperature of 81 degrees in Jamaica, can you think of a better reason to escape the cold? Just imagine being at the beach, wind blowing through your hair, lying down on your beach towel, how can you say no to visit Jamaica? The Jamaican people are known for being very friendly, willing and open to share their homeland with visitors. Jamaicans are vibrant and full of charisma to grasp your attention. Entertainment goes beyond attending an event since you can simply be at a local corner shop and find yourself laughing because two senior citizens decide to have a dance off to the music being played on the radio. Experience the best moments of your life here in Jamaica and make Cavanor Auto Rentals Limited your choice for transportation to create awesome memories!